Rugby union is a big deal in Argentina, so you will find some great friendly opposition for your team, which is what makes it such a great choice for a school rugby tour. 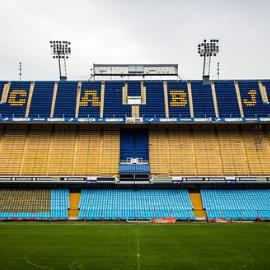 Argentina, a top tier nation, is home to one of the oldest rugby unions in the world, with the sport having been introduced by the British in the late 19th century. 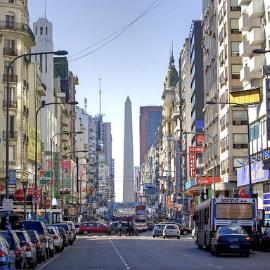 As well as enjoying some great games of rugby, your school rugby tour to Argentina will give your students the chance to learn more about the history and culture of this fascinating Latin American country. And, of course, you’ll be able to sample the incredible food!